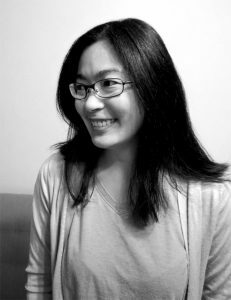 Charlene Chua draws many things, from baos to dragons to, literally, the kitchen sink. When she is not drawing, she enjoys playing or talking to her cats (they listen politely, most of the time). Charlene grew up in Singapore and now lives in Canada. Her favorite baos are “char siu” baos! For more information visit www.charlenechua.com.